As the holiday season draws closer by the day, we’re starting to get wrapped up in that end of the year excitement and we wanted to take every opportunity to give back to our readers in any way we can. 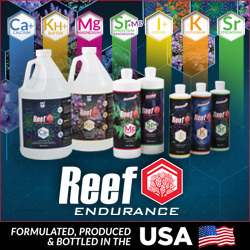 After all, it’s because of you, the overactive marine aquarium hobbyist, that we put forth all the effort to write about the aquarium industry and attend trade shows to bring you the most relevant and up to date content we can muster up. 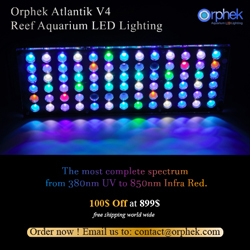 So, from now until the end of the year, we’ll do our best to give away free aquarium gear! And to start, we’ll be dishing out two Maxi-Jet 900 water pumps. Continue below for the details. To officially be entered into the contest, all you have to do is head on over to the new AquaNerd Forums and make a comment on the Maxi-Jet October Giveaway Thread. Since we are giving away two pumps, two winners will be randomly selected from the thread posts. 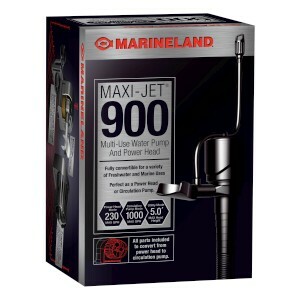 Each winner will receive one Maxi-Jet 900 water pump. As a side note, these are the pumps that were being given away for free at the MACNA 2012 Gala Dinner. They were not purchased or donated by any entity. We are simply passing on the items to our readers.